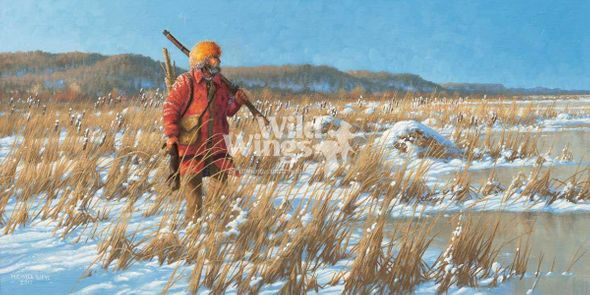 Michael Sieve Artist Hand- signed Open Edition Print: "River Rat – Fur Trapper"
Edition: Artist Signed Open Edition. About the Art: Open edition art print made from the original oil painting of an 1800's era fur trapper striding through the upper Mississippi River Valley. Print signed by the artist.